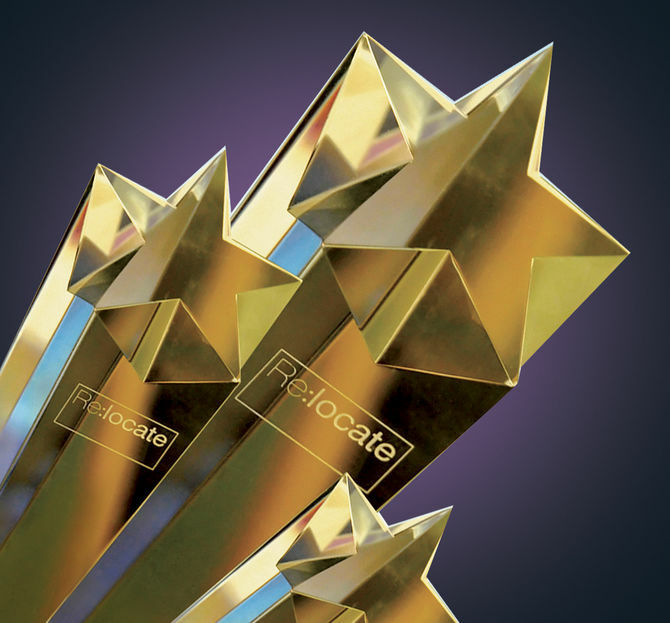 The Re:locate Awards gala will soon take place to distinguish the best relocation companies in the world. After receiving the “Destination Services Provider of the Year” award in 2013, then in 2015, Management Mobility Consulting is yet again shortlisted for this year award. Furthermore, MMC has also been selected to enter the race for “Excellence in Employee and Family Support” alongside with seven other relocation companies. The winners will be announced during the prestigious black-tie Gala Dinner and presentation ceremony at the Brewery in London, Thursday 19th of May.